Having recently returned from Melbourne after living there for twelve years, I thought I would share with you my love for Melbourne street art. For those who haven’t visited, Melbourne is a cosmopolitan city full of art and style. It is brimming with fabulous galleries and exhibitions and there’s always something to go and see. But one of its hidden artistic secrets lies not in a gallery or exhibition space, but on the walls of its ever-changing streets and lane ways. The City of Melbourne recognises the importance of street art in contributing to a vibrant urban culture and issues permits for street art sites. Street art includes stencils, paste-ups and murals and does not include graffiti or tagging (writing a name) which are illegal. 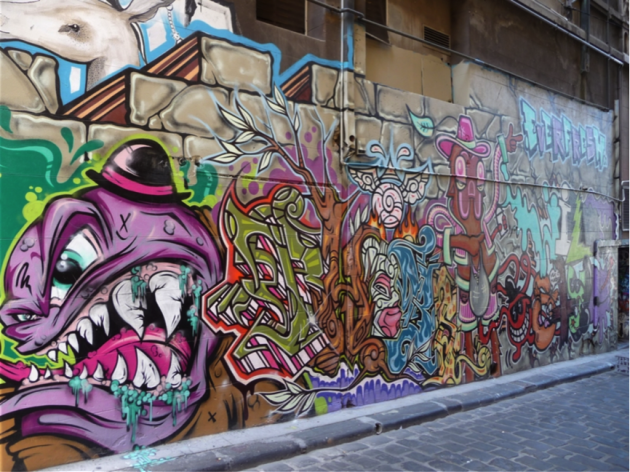 The City’s street art has become internationally renowned and has become an attraction for local and overseas visitors experiencing Melbourne’s creative vibe. You’ll often walk by the laneways and catch a glimpse of tourists snapping away at Melbourne’s beloved hidden treasures. So put the image of tagging or illegal graffiti out of your mind and enter Melbourne’s streets and laneways for a truly inspiring experience. The bluestone-cobbled lane is located opposite the Melbourne landmark of Federation Square in the City. Artists such as HA-HA, DrewFunk and Klara appear on the lane’s multi-coloured walls, over layer-upon-layer of previous artwork. In the lane are a couple of cool little bars and restaurants that make visiting the lane even more enticing. Located just off Bourke Street Mall which is the main retail street in Melbourne, Union Lane comes as a bit of a shock when you first see it. There aren’t any of the usual trendy bars or cafes to attract you in, but it is breathtaking. Just about every piece of wall is covered by a giant mural, which measures about 550 square metres. Named after the world-famous Australian rock-band, ACDC Lane is another Mecca of street art in the City. 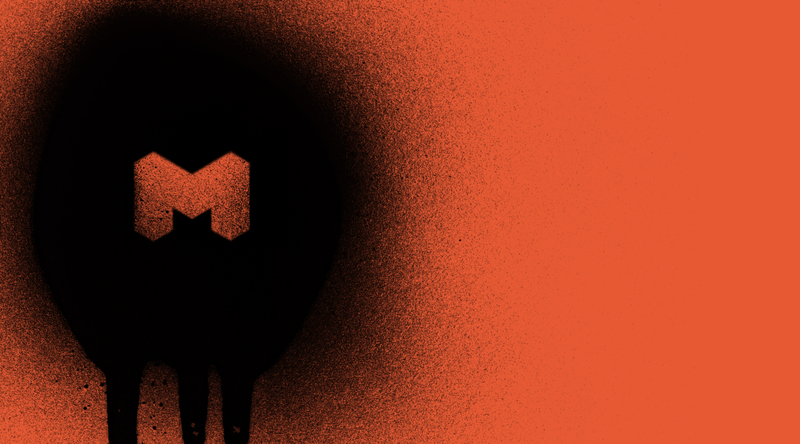 It has the name of being the “black-sheep” of the Melbourne street art world, due to its somewhat dark works. 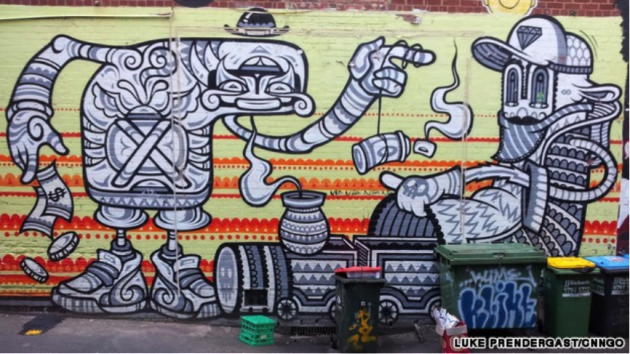 Most of Melbourne’s street artists are part of a studio called Blender Studios. Set-up in 2001, it (and its walls) are a major creative hub with many of the artists trialling their work on the building’s walls. Located in Franklin Street in the City’s centre, it is well worth a visit too. 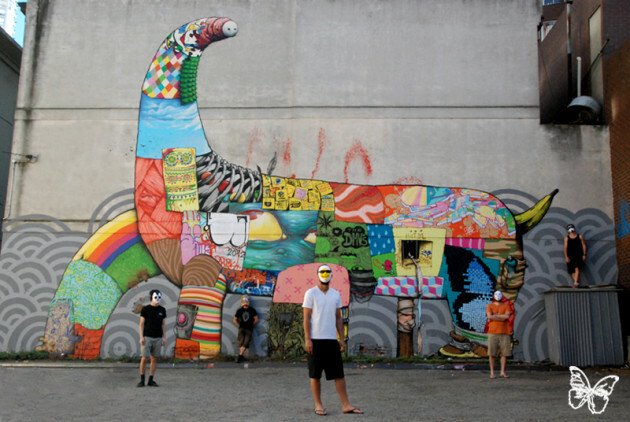 Legal street art contributes to a vibrant urban environment and can change continually on a day-to-day to basis. So next time you are heading towards the southern hemisphere, include Melbourne in your itinerary. Sydney may have the Bridge and Opera House, but for a blast of funky creativity, Melbourne’s laneways are the place to be.